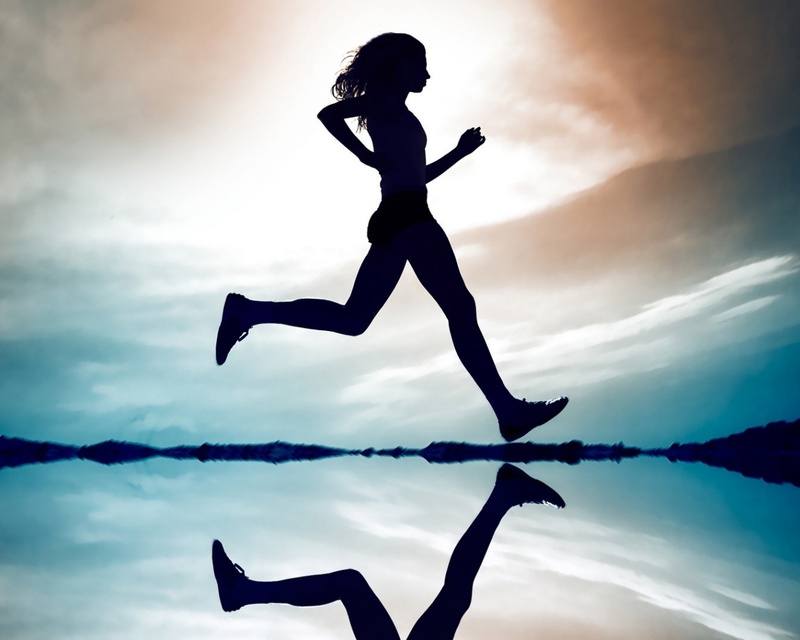 I’m an avid runner and I try to go for a run 2 or 3 times a week. I don’t run a specific distance, but I run for 1 hour at a time. I always start with some stretching exercises but before you can start running you have to wear the right clothes and get some essential running gear. Inadequate sportswear makes running a lot less fun. Thanks to our advice below you will train wearing the perfect running gear. Picking the best running shoes is something that is extremely important. Your running shoes should fit perfectly. Go to a specialized store for running shoes and not to a general shoe store. In that type of store, it’s common to have special equipment that can make a scan of your feet. This is the ideal starting point in finding the best possible running shoes for you. If such a device isn’t present then you can still ask an employee in the specialized store to help you choose some running shoes. Oftentimes they have a lot of experience in this matter and together with their expertise you should be able to find a decent pair of running shoes. If there’s one thing besides running shoes that you should not miss it’s a running jacket. The best kind is called a windbreaker. This is a thin jacket that is made from a synthetic material that protects you against the wind, rain, and cold. It will also help drain the extra body heat that is released while running. A windbreaker is an outer protective layer. You don’t wear any clothes above it. There are many types of windbreakers made from different synthetic materials. The one that is ideal for you depends mainly on how often you run. It’s also important to get a jacket with reflective tape or apply some reflective tape on it when you will run after dark. This way you will make yourself visible on the road for cars and other motorized vehicles. There are so many types of running pants: long pants, short pants, tight pants, baggy pants and so on. It’s difficult to choose the best pants but what is sure is that cotton isn’t a good material to wear for running purposes. It’s better to wear trousers made from a synthetic material. All women should wear a good sports bra. It should give enough support while running. Make sure that it fits well and doesn’t stretch too much. After 50 washes you should replace it because the elasticity will be gone or almost gone. If that’s the case then it won’t give the necessary support anymore which is the whole reason why you should wear a sports bra. Make sure that you don’t wear too many clothes when you go for a run. Once warmed up it will feel around 15 degrees warmer due to the body heat that is released. This means that if it is 55 degrees Fahrenheit that it is warm enough to run around just wearing a t-shirt.